On January 9, 2017, 19-year-old Jack Schneider died unexpectedly and tragically. He was a student-athlete at the Alexandria Area High School in Alexandria, Minnesota where he excelled as a varsity soccer player and alpine ski racer. As a soccer ambassador, Jack worked closely with the Haitian Initiative and befriended many young Haitian players who visited Alexandria as a part of HI’s exchange program. He told his friends and parents how wonderful it is that soccer can be used as a catalyst to help educate Haitian children and keep them safe in the dangerous and impoverished environment in which they live. Jack was grateful to the Haitian Initiative for opening his eyes to the plight of the less fortunate in Haiti and beyond, which made him more appreciative of what he had in America. Jack was committed to serving those who had less than he had. The Jack Schneider Memorial Fund was established to assist young Haitian children to reach the same dreams and goals that Jack shared with them. 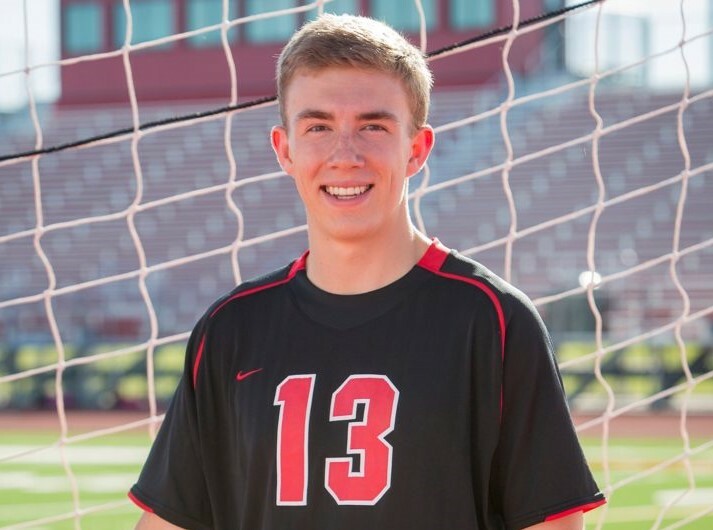 Jack planned to pursue a degree in environmental engineering and dreamed about playing soccer in college and beyond. Jack’s vision was clear, and the children and people of Haiti have become an important part of it through the Haitian Initiative. The Jack Schneider Memorial Fund exists to enable the children Jack loved to realize their dreams, and as they do, Jack’s memory will live on through them. Jon "Jack" Schneider was born on August 28, 1997, in Little Rock, Arkansas. When Jack was two, his family moved to Alexandria, Minnesota where he excelled in school and athletics. Jack was a true student leader at Alexandria Area High School, where he loved to learn, served on the Student Council and as a school Ambassador, and played on the Varsity Soccer Team for four years. In addition to "The Beautiful Game" of soccer, which he loved to watch and play so passionately and dreamed about playing professionally. Jack's other athletic pursuit was alpine skiing and ski racing. Jack competed in International Ski Federation (FIS) alpine ski races in the Midwest and Colorado, eventually winning a FIS slalom event in Michigan in December 2014, one of only a few FIS alpine ski race winners from Minnesota. 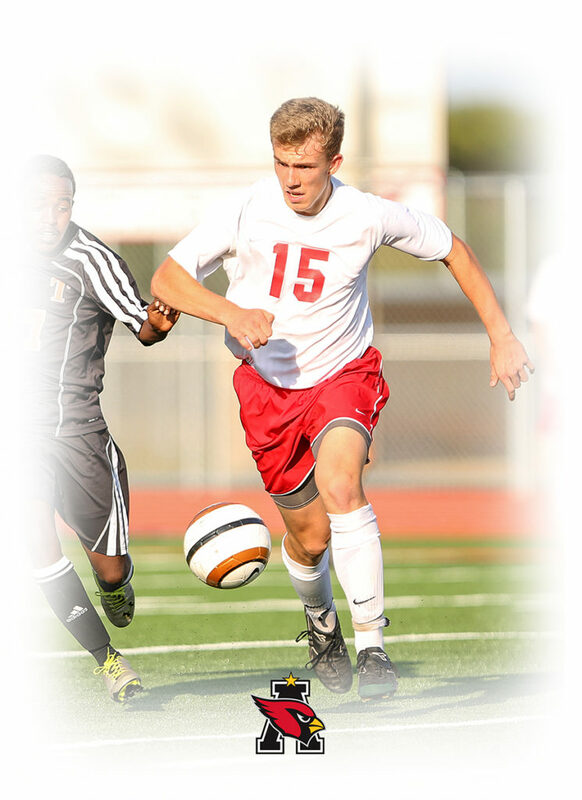 He retired from sports competition in 2015 to focus on school and prepare for college while recovering from a concussion injury and pelvis tilt condition, but remained committed to improving his physical fitness and health, with a goal of one day playing soccer again. In summer, Jack enjoyed fishing with his father in Minnesota, South Dakota, and Ontario, and fly-fishing streams in the Rocky Mountains. Beginning at the early age of eight, Jack cherished annual trips each fall to hunt waterfowl in prairie Saskatchewan and pheasants in Minnesota and South Dakota with his father, uncle, and dogs. These sports and travel experiences and his strong desire to succeed drove his hard work in high school to learn and graduate near the top of his class with high marks and test scores, and attend a top college. He planned to pursue a degree in environmental engineering at the University of Wisconsin, where he had been accepted into the Department of Engineering, with a goal of designing structural solutions to solve environment problems and help people live sustainably. Jack is survived by his parents: Jon & Heather Schneider; sister, Megan; grandmothers: Alice Lyon, Martha Lyon, and Shirley Davis Schneider; uncles: Robert (Melissa) Schneider, Scott Schneider, Sean Lyon, and Robert (Colleen) Smith; aunt, Jennifer (Mark) Dzimian; cousins, many friends, and Labrador Retriever dog Win. Jack is remembered as a very respectful, hardworking, humble, sensitive, thoughtful person who was quick to help and always put others first, and rarely had a negative thing to say. Jack appreciated his mother's good sense of humor, enjoyed lovingly teasing his sister Megan, and outdoor adventures with his father. He greatly enjoyed spending time with family, friends, his dogs, and kicking the soccer ball around. The JSMF exists to allow the children who Jack loved so much to realize their dreams, and as they do, Jack’s memory will live on. By clicking the "Donate" button above, you will be helping to support a child who is anywhere from age eight to eighteen. You can also click the "Subscribe" button to donate a set amount either monthly or yearly that will be taken out of your account automatically. Your donation will allow the child to be sponsored all the way up through their college years (18-22). By donating to the cause, you will be honoring Jack and the wonderful person he was by giving back to those who are less fortunate and that need help to be able to achieve their dreams. You can make a big difference in the lives of others, and this will help these kids live the life that Jack would have wanted them to live.